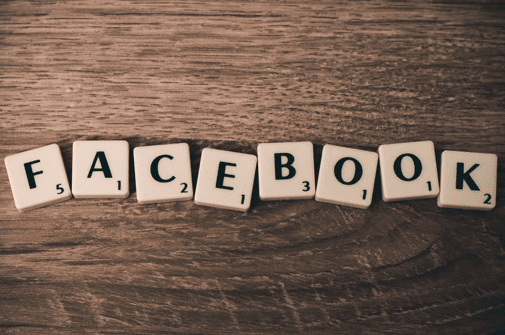 Facebook is a great social media site for sharing a lot of things such as status update, photos, videos, links, news and even our location. 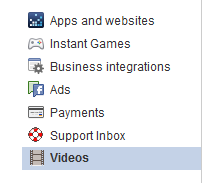 By default, videos in our news feed are played automatically. I believe many of us will find auto playing videos annoying, simply because the video will just start playing even when we’re just scrolling down the page. Video playback consumes large amount of data, wastes unnecessary battery life and it can be quite distracting, especially when we are in the middle of doing something important and the sound of the video just blasts through the speakers. You may wonder why auto playing videos are pushed into user experience despite the bad user experience and feedback. This is because Facebook is charging the advertisers. For each of the video that is playing more than 3 seconds it will be counted as a view. Like it or not, auto playing videos are here to stay. Luckily we can stop videos from automatically playing on Facebook and it only takes a few simple steps to do it. Whether you are on a desktop computer, or Android or iOS Apps, our guide will show you how to do on each platform. Here’s how to stop videos from automatically playing on Facebook. 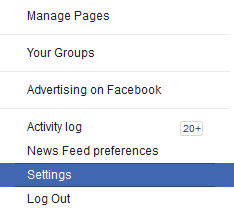 Click on the small arrow down icon in the top-right of your screen and select Settings. Click on Videos on the left panel. Under the Auto-play videos, change the settings from default to off. Tap on the Menu icon located in the top-right on your phone. From the menu, scroll down and select Settings. Scroll down until you see Media and Contacts. Tap on it and select Autoplay. Under Autoplay, select the option Never Autoplay Videos. Tap on the Menu icon located in the right-bottom. Scroll down and tap on Settings. Select Pop-up Message, Account Settings, Videos and Photos. Tap on Autoplay and choose Never Autoplay Videos. This should stop the videos from automatically playing on Facebook. If you've encountered any issues or need any help, you may leave your comment in the box below.